That lower-income communities and communities of color disproportionately suffer from environmental degradation and pollution is not news. One need only look at a map of New York to see that its waste treatment plants and waste transfer stations are clustered in lower-income areas of Brooklyn, the Bronx and Queens, as are bus depots and heavy industry. Green spaces, on the other hand, are in short supply in areas like the South Bronx. 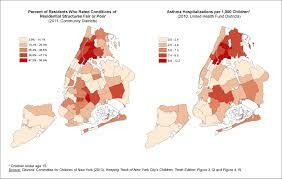 Unsurprisingly, these areas see higher rates of disease; for example, rates of death from asthma are three times the national average, and it is estimated that in some neighborhoods in the Bronx 20% of children have asthma. African Americans living in New York’s poorest neighborhoods have a lower life expectancy than any other racial or income group. 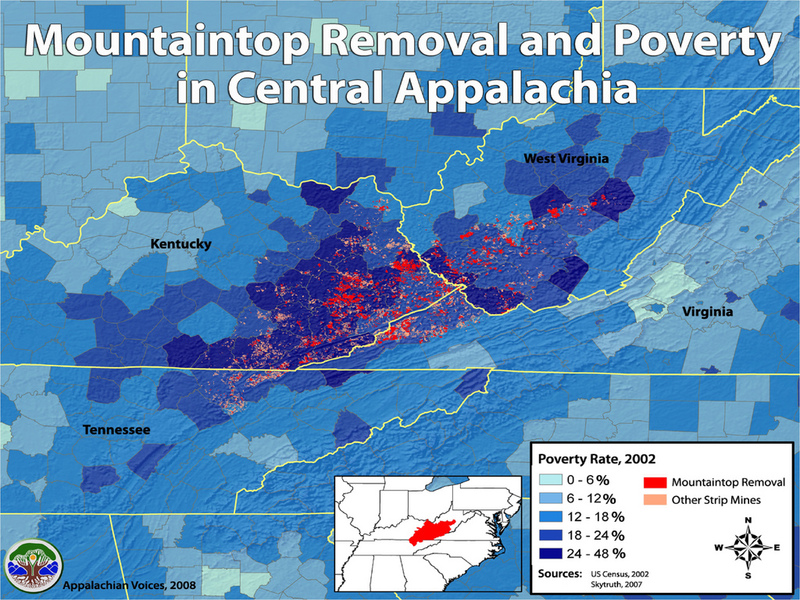 But grim statistics are not isolated to urban areas or communities of people of color—an overlay of coal mining and poverty levels in West Virginia reveals a strong correlation between the poorest areas and the areas of heaviest coal mining activity. Climate change is adding an additional layer of inequality: some of the populations most vulnerable to its effects are lower-income communities living in older public housing in coastal areas and depend on jobs threatened by extreme weather disruptions. Yet lack of access to justice affects not just those denied access, but every aspect of our society, and environmental injustice results in harms everyone pays for. The refusal by some state and local governments to prepare for climate change or provide resources for communities to do so will result in billions of dollars of damage and in significant population displacement of coastal communities—from all income ranges. Lack of access to urban planning and industrial siting decisions leads to communities with severe health concerns, which in turn leads to lost work days, increased strains on health care systems, and government expenditure that does not address the underlying issues. The Legal Services Corporation estimates that out of the 60 million Americans who qualify for civil legal services, 80% will never get it, due to lack of capacity. Nearly 3/4 of low-income Americans and 2/3 of moderate-income Americans with identified legal needs either ignore their problem or try to resolve it without assistance. The result of this structure is a situation where small groups with potential for outsized impact will be unnecessarily constrained. It also means that many organizations with legal needs can neither afford to meet them, nor, in some cases, even properly articulate them. 4-6 include an explicit) focus on environmental grassroots issues. Of the more than 1500 organizations listed nationally in the Public Service Jobs Directory, 125 were tagged as “environment” focused, or about 8%. In a recent survey of grassroots organizations working to combat environmental injustices, almost 100% of respondents said they had a legal need in the past year that they were unable to meet. The needs were both transactional (incorporation and corporate structure, employment and labor law, real estate, networking) and mission-related (litigation, policy work, community advocacy). 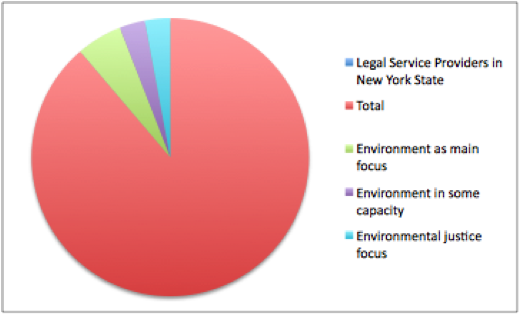 Below is a table from a recent survey, which ranks the legal needs faced in the past year by surveyed organizations.